Treat Someone on Random Act of Kindness Day! Everyone deserves something nice whether it is a kind word or a special gift. Random Act of Kindness Day is celebrated every February 17th with that idea in mind. If you see someone that could use a smile or a pick-me-up, this is the day to do it. Of course, any day is a good time to practice kindness, but this special day was designed to get more people to stop and think of others whether they know them or it’s someone they pass on the street. Telling someone else how great they look or how much they mean to you. Helping a stranger with their packages or getting them across the street. Gifting the person behind you in line with a free cup of coffee or special treat when you pick up your own morning drink. Offering to help someone who looks like they are in need. Just saying hello to more people and smiling at them all day. We have a Thank You flower collection that features a range of styles, colors, and designs to fit your preference and budget. Many even include spring flowers, which are just starting to arrive at our Atlanta flower shop. There are also numerous bestsellers that make it easy to select because you get an idea of what is trending and popular among our customers. You can create a custom flower arrangement or purchase your own bulk flowers to make your own bouquets to hand out to friends and even strangers. 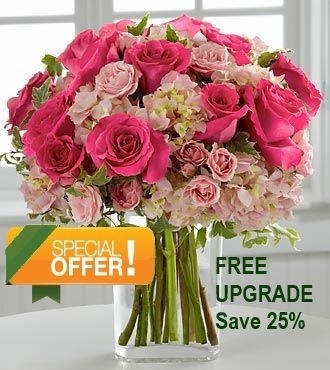 Check out our selection of special pricing on some promotional flower arrangements we are now offering while supplies last. Check our website and Atlanta flower shop for the selection. Besides flowers, you can also think of us for other gifts for Random Act of Kindness day, including green and flowering plants, chocolates, gift baskets, balloons and other special gift items. 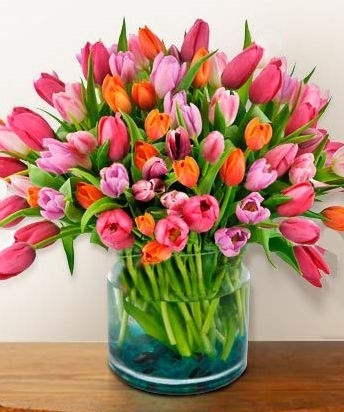 Remember that we can hand deliver these special gifts for Random Act of Kindness Day or you can come into our Atlanta flower shop so you can hand them out and enjoy their smiles of appreciation. Each year, National Gardening Exercise Day is celebrated on June 6th throughout the United States. It is a great way to get the word out about how gardening provides numerous benefits, including helping care for our planet, providing a relaxing and satisfying hobby, and getting exercise. There is a lot of bending and up and down movement that looks – and feels – a lot like squats. The movement involved in digging, planting, pulling weeds, and cutting also involves various muscles that are moving and stretching. Depending on how large your garden is you may also have fruit trees or other opportunities that involve climbing ladders, so you have an outdoor “stairmaster” machine. Even if you don’t have your own garden or space for creating one, you can participate in local Atlanta gardening clubs or community gardens to get the most out of this great form of exercise. It is a good way to exercise for people of all ages! Our Atlanta flower shops offer many ways to help your garden grow. 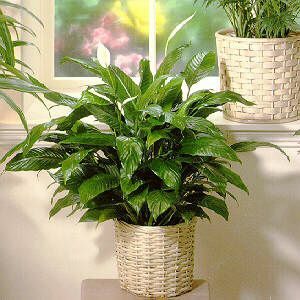 For example, we have many green plants and blooming plants that you can transplant into your garden to enjoy for years to come. 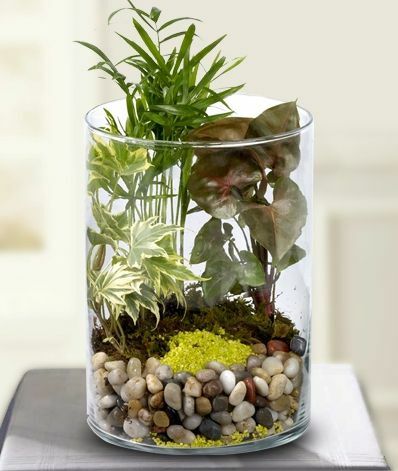 If you don’t have a lot of space, you might also enjoy having a dish garden or garden basket that can provide a hands-on gardening experience. Another option is an orchid plant or topiary. We offer both types of garden items, which offer minimal maintenance but provide a great place to get interested about gardening. You may also want to visit any of our Atlanta florist locations and talk to our flower and plant experts on the best types of flowers and plants that thrive within the various Atlanta seasons. Our experts have years of experience in working with all types of flowers and plants so they can guide you through the process of starting up a garden. You may also feel inspired to start a garden after visiting any of Atlanta’s local gardens and parks or community gardens. The passion of those that are tending to those beauty spots may get you started on this creative and satisfying pastime. There’s no time like the present with the upcoming National Gardening Exercise Day to go ahead and get started! 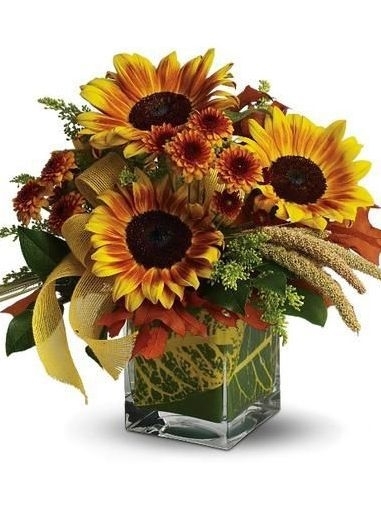 To stand out in the crowded world of florists in Atlanta takes quite a lot of effort but one that has been mastered by our seasoned team at Carithers Flowers. We realize what customers want is quite simple, so our focus has been on exceeding those desires and creating the “wow” factor with everything we do. That strategy has given us the honor of being voted 2013 Best Flowers in the City because of luxury, fresh flowers, exotic varieties, and unique and custom floral designs. 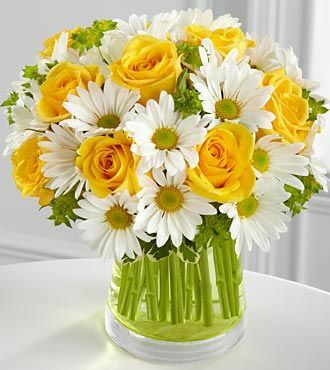 We are proud to have the largest selection of farm-fresh flowers available in the Atlanta metro area. 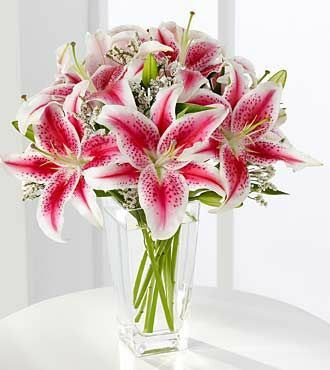 The largest selection means a wide range of unique flowers that will make your flower gift standout among others. Our special partnership with many flower farmers also provides us with the ability to offer exclusive flower varieties, including our Grand Reserve Roses, which are 30% larger than other rose varieties. 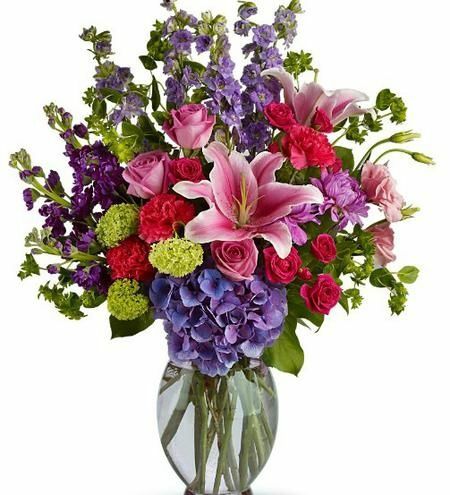 Our website illustrates just some of the many flower arrangements that are available, including many European-inspired flower designs not to mention elegant containers and monochromatic color schemes that are a real visual standout. 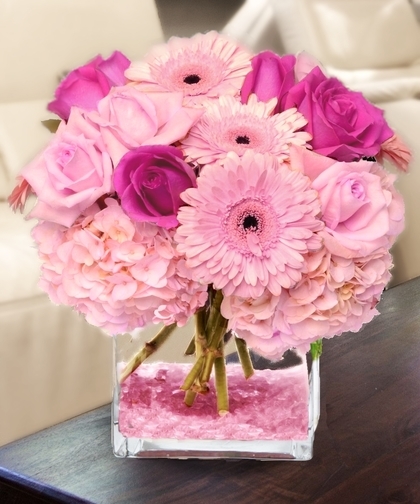 While our website provides some great ideas, our flower design team also can custom create anything you like to give to your loved ones for any occasion. They are happy to provide recommendations based on your ideas to help you transmit your feelings and sentiments through flowers. We offer a custom flower service that many Atlanta residents have used for wedding flowers and event flowers for their Atlanta wedding or Atlanta event. Our seasoned floral design teams understand how to translate a customer’s vision of what they would like for their wedding day or special event into stunning floral centerpieces and floral decorations. Another advantage of working with Carithers Flowers is our ability to offer same-day flower delivery service. And, by delivery we mean hand delivery of fresh arrangements that were just literally made rather than handing over a box of flowers and letting the recipient figure out how to arrange them. Our goal is to always keep it fresh – from the flowers and plants to constant updates on our floral designs, gift ideas, and special offers. After all, we know that it will keep you coming back for more just to see what we have come up with next! One of the best ways to see what’s new at Carithers Flowers as well as snag some incredible deals on flowers, floral bouquets, plants and gifts is to bookmark our home page on our website. That way, you can check back regularly so as not to miss anything! Be sure to also bookmark us on your smartphone or tablet! A recent visit to the home page to check out the special offers currently available provided a good indication that we try to offer some of the best deals for our Atlanta customers as well as for our customers all across the country. 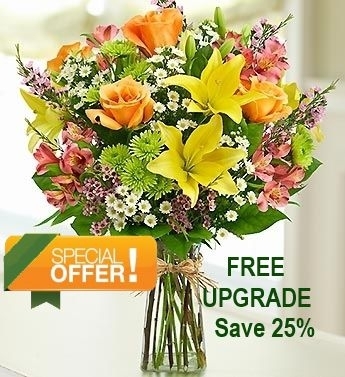 A Spring Garden Delight: This flower bouquet is marked down 25% and comes with a free upgrade to a larger size of floral arrangement. 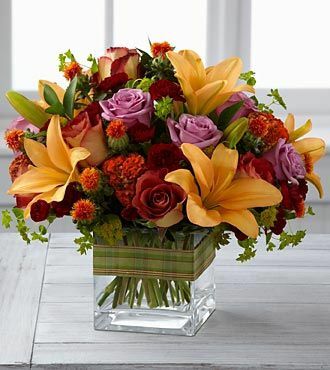 Blushing Rewards: This stunning flower arrangement also comes with a free upgrade to the premium size, saving you $30! 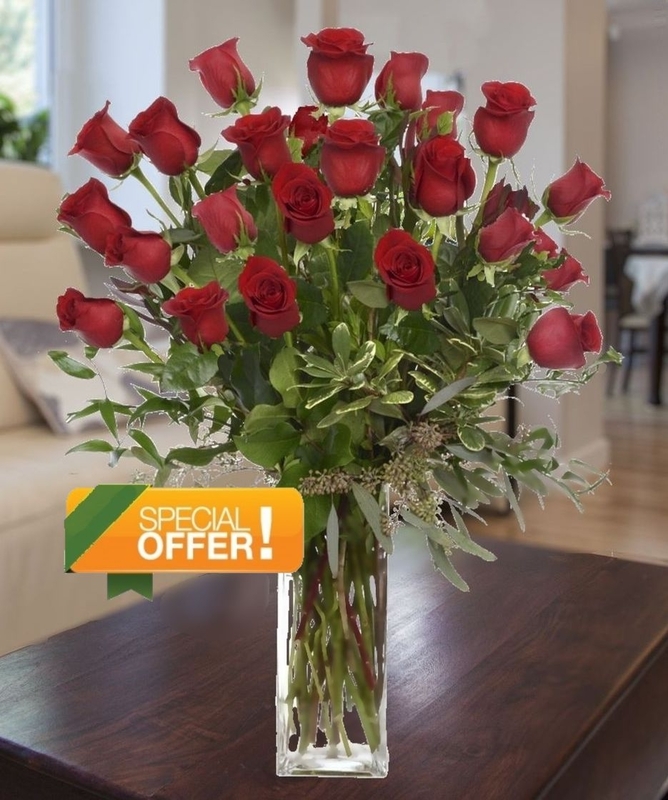 Grand Reserve Red Roses: Our upgrade offers can save you as much as $40 off the premium size rose bouquet, which contains two dozen of our luxury roses – noted for being 30% larger than other roses. Among the 12 different flower arrangements currently displayed on our home page, the other nine options are also on sale, providing exceptional value for all of our customers and helping you stay on budget without compromising on quality, beauty, variety or size for that matter! 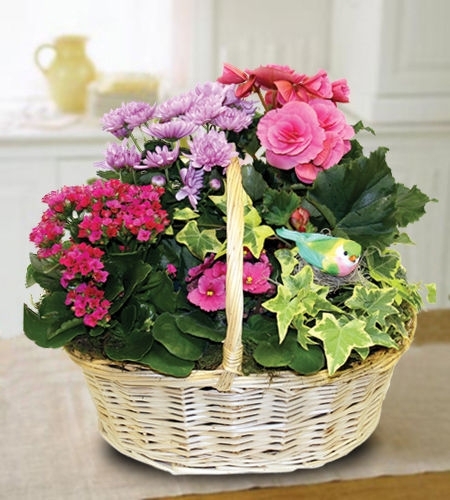 One of our personal favorites on our current list of special offers is the Enchanted Garden Bouquet. 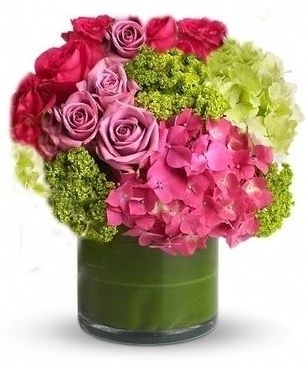 It contains an abundance of the most beautiful fresh flowers, including two colors of garden roses and southern hydrangea in a mix of vibrant pink, lavender, and chartreuse. 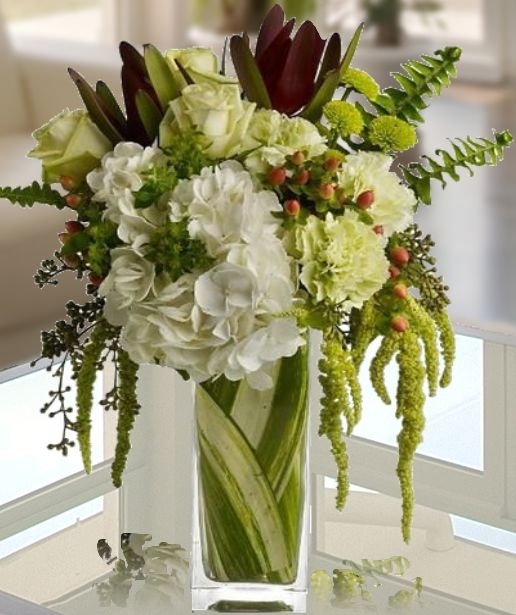 This lavish and lush floral arrangement comes in a leaf-lined vase. 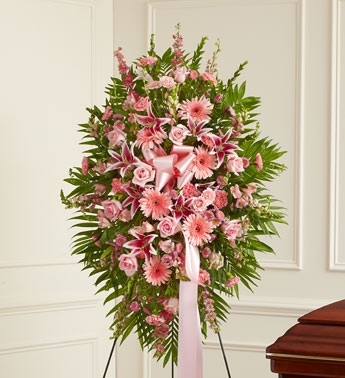 We have taken $20 off of the premium size of this stunning floral arrangement. Please note that these special offers don’t often last and are only there while supplies last. So, if you see one you like, be sure to buy it now! Fall is here but what does it bring? Our kids are already back in school and it seems like the days and nights don’t get much cooler until at least mid-October. Just think though — the temperature is cooler and the days seem to be getting shorter while the leaves also appear to have started changing color and dropping to the ground. It’s time to start thinking about some of those favorite upcoming holidays like Halloween, Thanksgiving, and, of course, Christmas. Once the fall season arrives, what do you do? While some prepare for the harvest or make the most of the outdoors, others dive into football season or enjoy the last of baseball before basketball begins as well. Others look for fun social activities to do with friends and family as autumn rolls in. It can be anything from picking fruit at the local apple orchard to getting in one last family beach trip. Do something fun or even practical like putting together a yard clean up day for all those falling leaves. Fall officially began on September 22 so it is time to start thinking about colder days and nights, shorter days, and changing weather conditions, including pulling out those sweaters and jackets. It’s time to think about getting the firewood ready, changing over the pantry for fall season foods and treats, and maybe even beginning the gift buying process for upcoming holidays and special occasions. There are quite a few holidays in the fall season and most likely many birthdays, so should you be in the market for a great and unique gift at a budgeted price, look no further because Carithers has got your back. 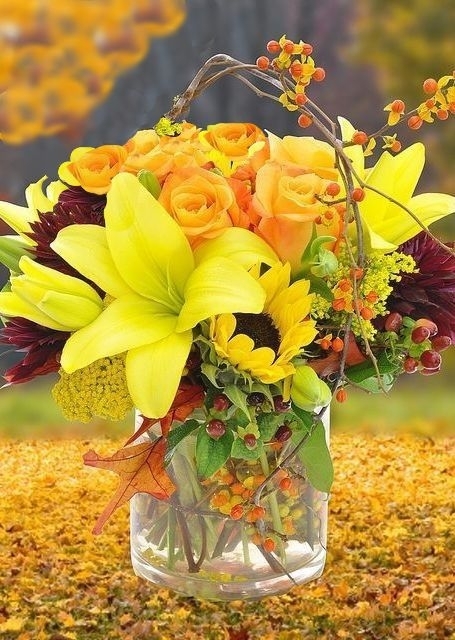 We have several striking and delightful autumn arrangements. 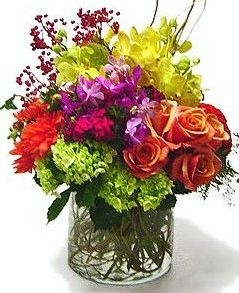 These are, of course, made from only the freshest and best available flowers and at a modest price. 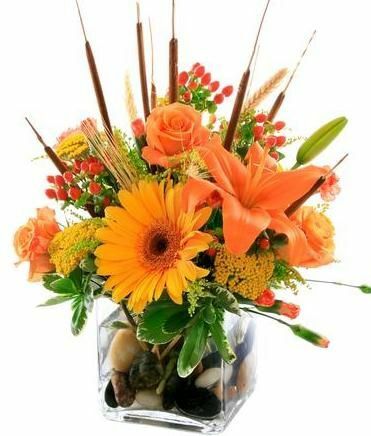 Here we have our fall flowers section, which is dedicated to showing off the beautifully colored autumn arrangements that we have dedicated to this unique time of the year. 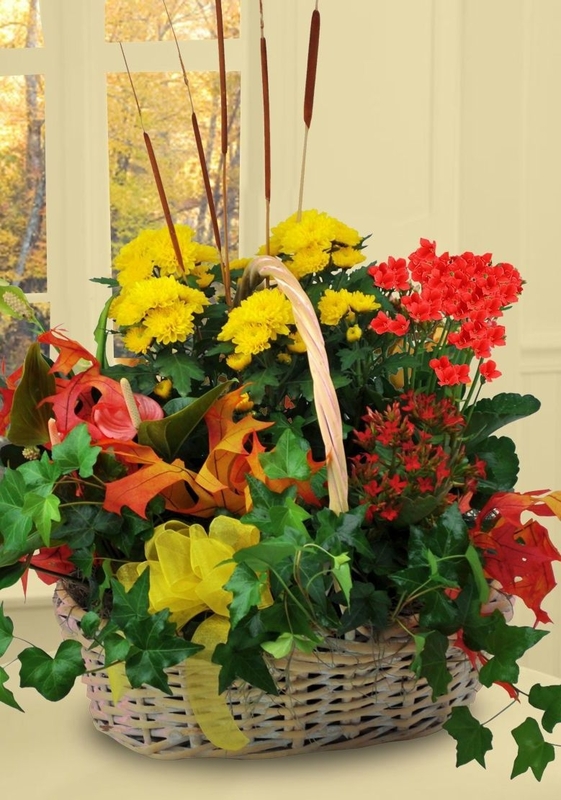 Gift givers and flower enthusiasts, are you on a budget? 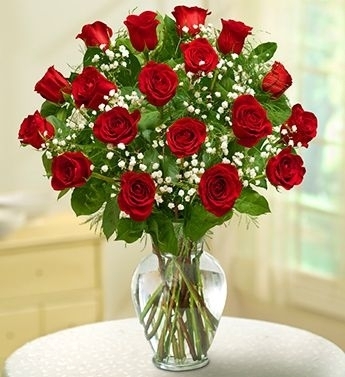 Then look no further than our Daily Deals, which feature awesome floral arrangements of all kinds made with the freshest cuts from high-quality growers. That means with our daily deals, you don’t have to sacrifice quality in the name of a lower price. Sure, it’s not Valentine’s Day, but it is summer and this time of the year is the time in which most proposals, weddings, and, of course, anniversaries happen. That means that love is in the air and it’s a great time to celebrate romance. People love summer weddings because they can most often enjoy sunshine and create that outdoor dream wedding that reminds them of all things romantic. And, whether it is a proposal, wedding, anniversary or even just because, women also love getting flowers and consider them to be romantic symbols. Here are some ways you can up the romance factor this summer with flowers, including everything from the traditional long-stem rose to unique floral arrangements that will melt her heart. Historically, the rose is a very significant flower as it has been used to symbolize religion and political endeavors but is most widely known to represent love and romance. Depending on the color, the level of love can be attributed to friendship love to romantic love. Either way, there is a wide range of way to show your affection with beautiful roses, including a small bundle of roses wrapped in tissue paper to rose petals scattered throughout a room to a massive arrangement with dozens and dozens of roses. 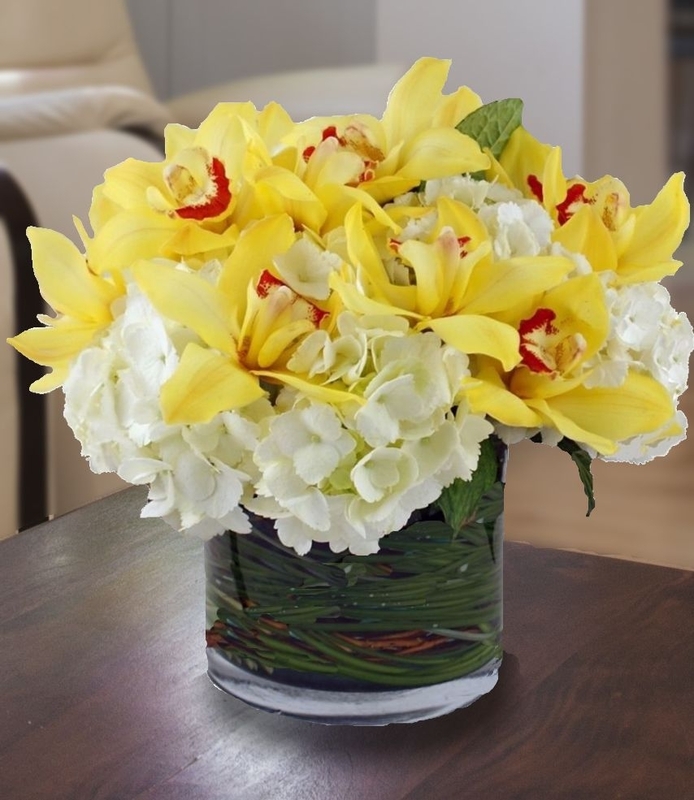 You might want to combine a number of different flowers together to create a special floral arrangement that includes an elegant vase or funky glass cube. 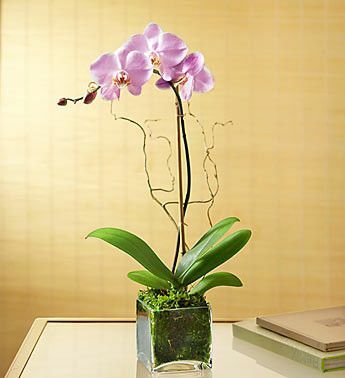 Be unique and aim for a tropical flower arrangement or go elegant with an orchid. 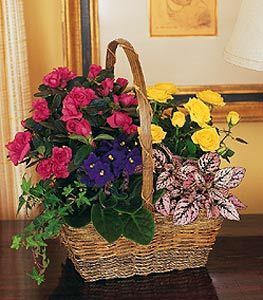 Consider a flowering plant as something different, including a basket full of different flowering plants that will last much longer. Guys, this may appeal to your need for value! If she is allergic to flowers, then you may even consider a green plant or dish garden that will add color without impacting her health. 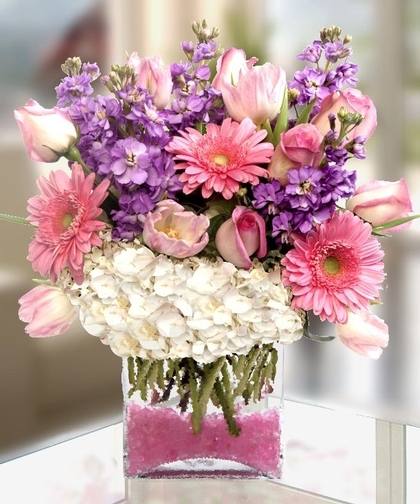 At Carithers Flowers, we offer many different arrangements that signify love and affection and they are, of course, always the freshest and most beautiful available. Better yet, many of our ‘Love and Romance Flowers’ are on sale right now, so check them out and treat your special someone to something very special today. There are more than many reasons to celebrate July beyond just the many birthdays in the month or picnics and hot dogs that come with most summer months. One of the most important celebrations in the month is the Fourth of July also known as Independence Day. This holiday is filled with fireworks, big parties, and community events. It is an important holiday for our country because it recognizes the freedom the U.S. gained when it was able to separate from the control of England. Every year, it reminds all of us just how appreciative we should be to have such freedom. Having this in mind, it makes the July birth flower pretty meaningful. Part of the Delphinium species of flower, the Larkspur is July’s birth flower, representing levity and lightness. Historically, the Delphinium dates back to Roman times and means Dolphin as the flowers resemble a bottlenose dolphin. 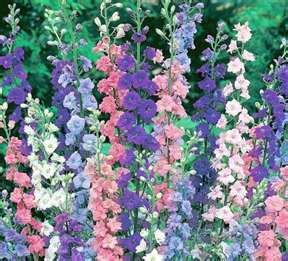 Additionally, the Larkspur’s meaning during the Victorian era was to give it as an expression of love and was used as gifts to show affection without arousing suspicion. The pink Larkspur represents a feeling of fickleness towards the recipient. The white symbolizes joyfulness and a free spirit found in a happy-go-lucky person, perhaps used to describe one’s personality. The purple Larkspur was the most romantic of the three colors. Giving it to someone represented that you felt they were a sweet-hearted person. 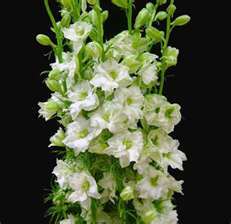 The Larkspur by itself or in an arrangement can make a great gift for anyone born in the month of July. Whether you are showering a new mom and her child in love and joy with the gifts of flowers or giving it as a gift to one celebrating their birthday this month, make sure to explain to them the meaning and fascinating history behind the flower and what it signifies. Don’t dismiss the flower as a gift if it is not their birthday though. Is someone you know carrying a heavy burden as of late? The Larkspur represents ‘levity and lightness’ and while it may not actually lift their burden it will show that you care for them and that goes a long way. At Carithers, the Larkspur can be included in any flower arrangement as the perfect gift for anyone who needs levity or lightness or who wants to celebrate the glorious freedoms of the Fourth of July. Be sure to check out our Garden Celebration arrangement, which offers just one beautiful example of what we can do!